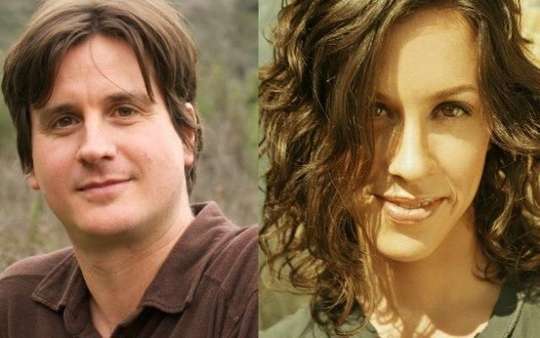 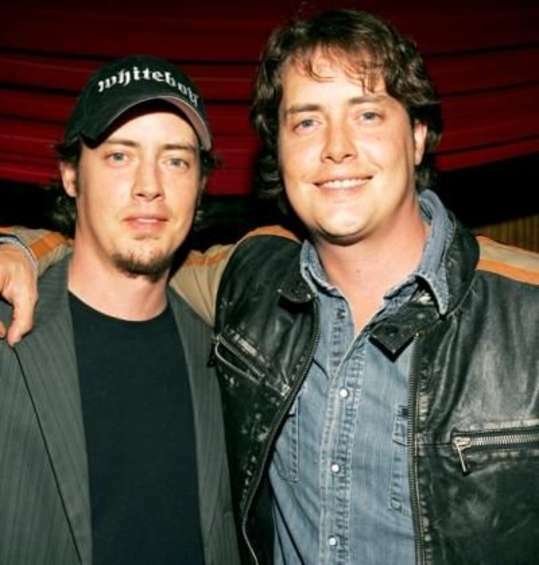 Giovanni Ribisi و Marissa Ribisi. 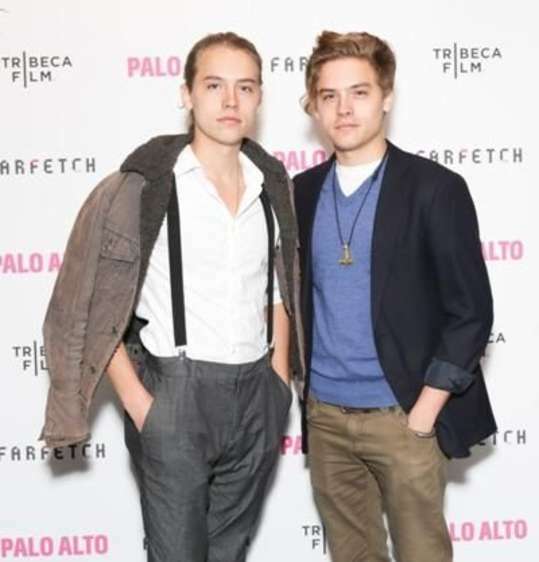 Dylan Sprouse و Cole Sprouse. 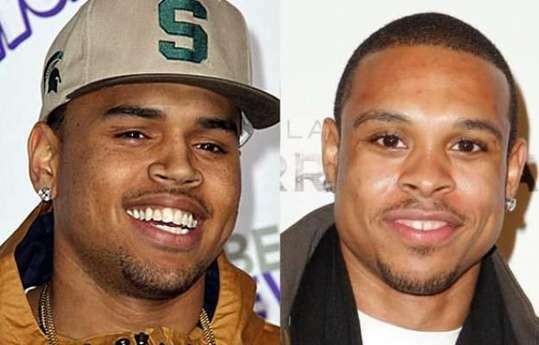 Chris Brown و Shannon Brown. Charlotte Ronson و Samantha Ronson.